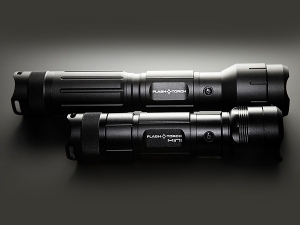 40% smaller than the FlashTorch, the FlashTorch Mini is the world's smallest burning flashlight that is capable of producing an incredible 2300 lumens of intense white light. Use this power to guide your way home, light a fire, or even fry an egg! 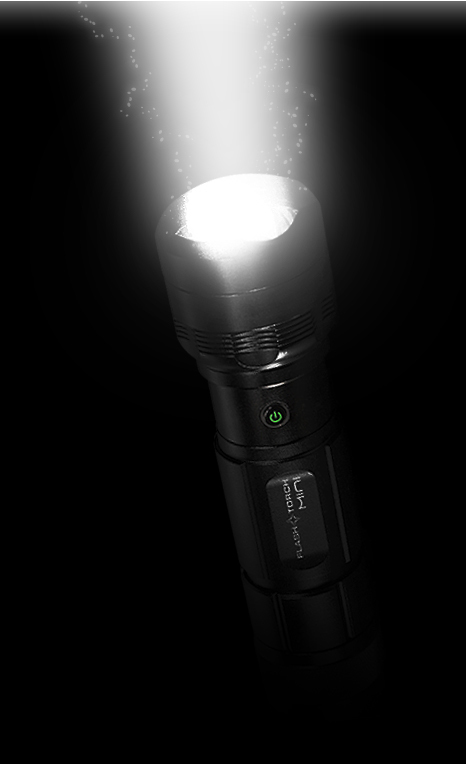 Why illuminate when you can incinerate? 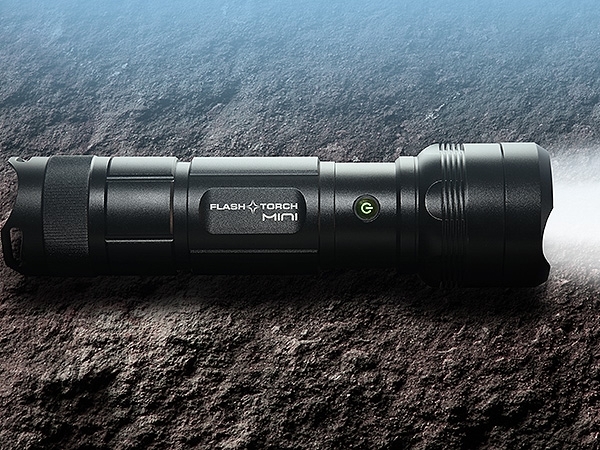 Machined from military-grade anodised aluminum, the FlashTorch Mini is tough enough to survive in the harshest of environments. 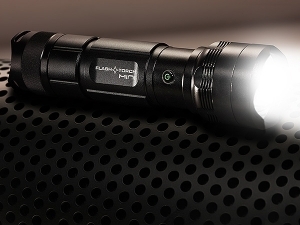 The heat-resistant lens and reflector will channel the intense light into a wide floodlight or searchlight, and the halogen lamp's maximum lifetime of 1000 hours will ensure that this is a flashlight that you can always rely on. 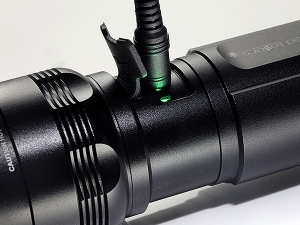 The world's smallest burning flashlight with 2300 lumens of raw light power.